The final of the Zenith /Delta Principals’ Cup football competition for all secondary schools in the Delta State takes place on Friday between Marvel International School Ughelli and St. Paul’s College Ozoro. In the first semifinal, Marvel defeated Otokutu 3-1 on penalties to reach the final while St. Paul’s beat Boys Secondary School Obiaruko 2-0 in the second semifinal. Only on Wednesday, Otokutu beat Obiaruku 7-6 in a penalty shoot-out to win the third-place match. Governor Ifeanyi Okowa, Commissioner for Basic Secondary School Education, Chiedu Ebie, and other personalities are expected at the final at the Ozoro Polythenic Stadium. Also, the Group Managing Director of Zenith Bank Peter Amangbo is expected to be represented at the event. 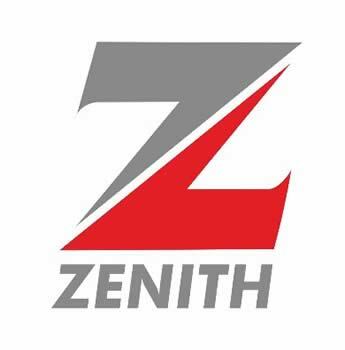 Zenith Bank is expected to present gifts to the top three teams. Last year, bags, T-shirts, balls, laptops were some of the gift items given to players after the final match at the same venue in Ozoro. Master Card International Secondary won the maiden edition of the fiesta last year.